Hexagon, a leading global provider of information technologies that drive quality and productivity improvements across geospatial and industrial enterprise applications, has presented the 15.00.0000.00212 version of ERDAS IMAGINE, is a imagery software package used throughout the geospatial community. Designed for image processing, its easy-to-learn, easy-to-use, and comprehensive collection of tools will help you create, manage, and analyze accurate base imagery that enhances all your geospatial information. 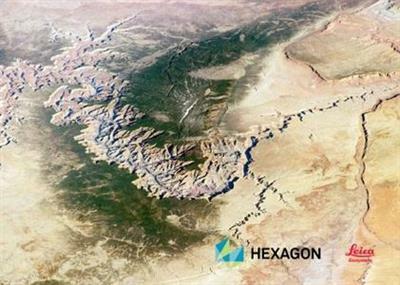 Hexagon, a leading global provider of information technologies that drive quality and productivity improvements across geospatial and industrial enterprise applications, has presented the 15.00.0000.00212 version of ERDAS IMAGINE, is a imagery software package used throughout the geospatial community. 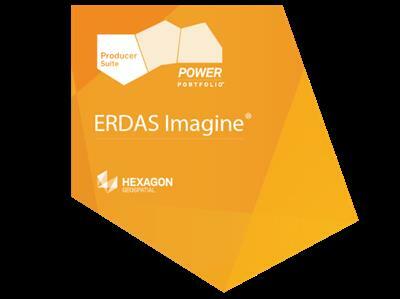 ERDAS IMAGINE is a software product for processing raster data and obtaining information from aerospace images, and is intended for professionals in the field of remote sensing and photogrammetry.